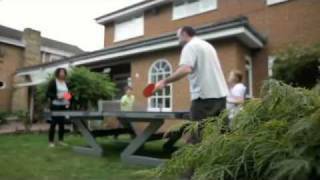 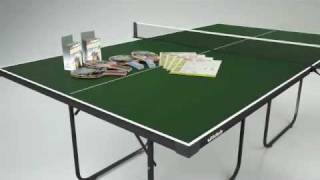 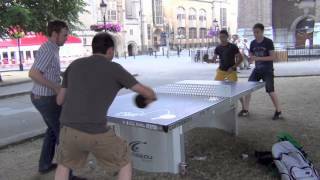 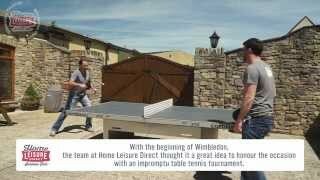 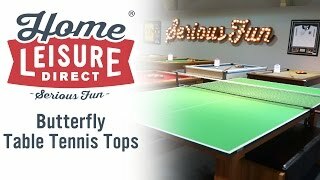 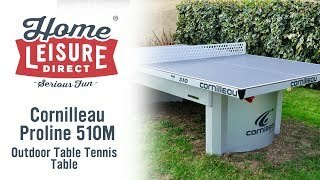 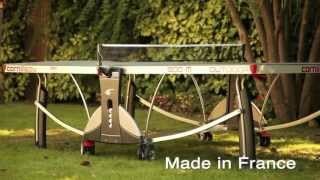 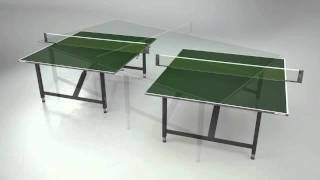 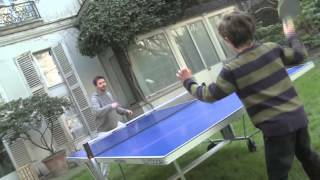 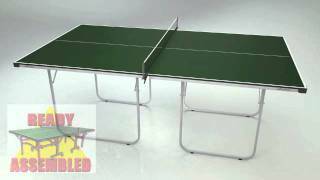 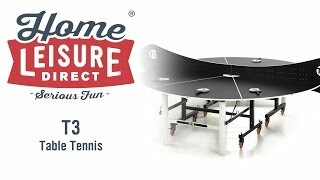 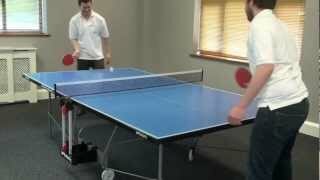 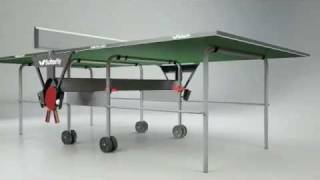 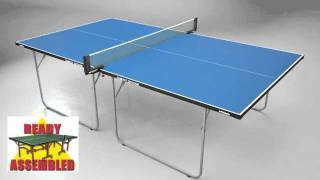 The Butterfly Space Saver 25 Rollaway Table Tennis Table is a superb, wheelchair-friendly, match-standard table that lets everyone play a good game to a high standard. 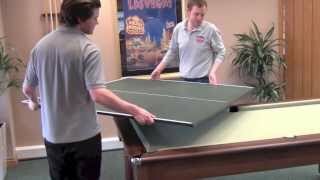 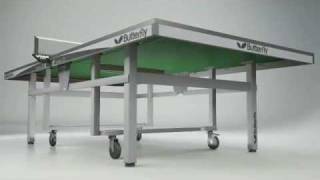 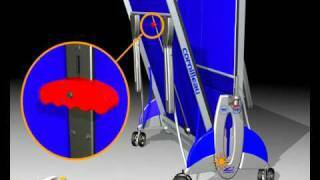 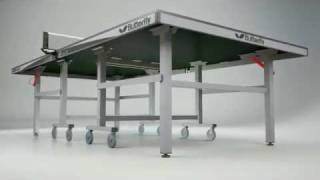 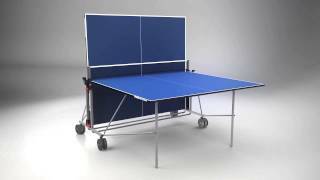 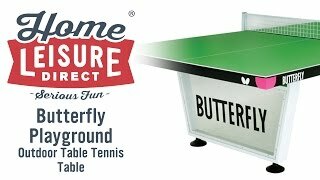 Designed to be compliant with Paralympic requirements, the Butterfly Space Saver Rollaway 25 Table Tennis Table is just as good for non-disabled players, with a 25mm thick match-play top, height adjusters on each leg to ensure a completely level playing surface wherever you put it and made to last with a heavy duty undercarriage and steel protective edging. 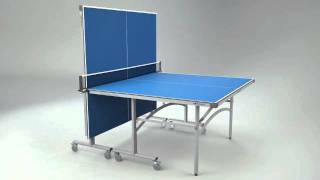 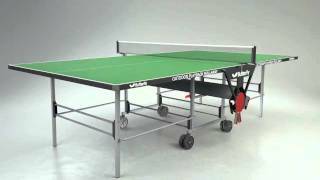 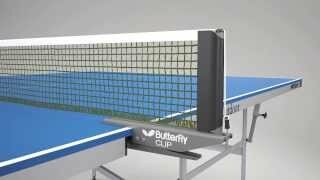 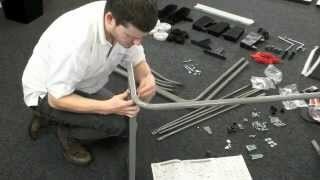 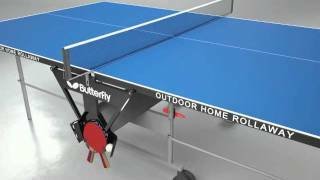 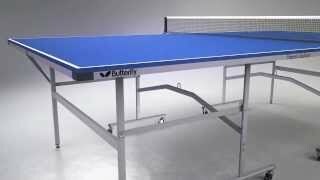 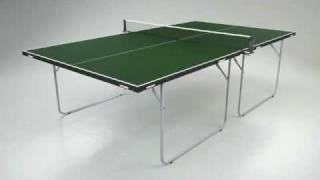 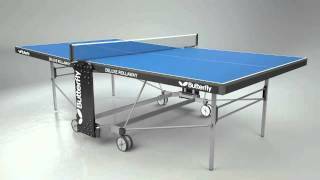 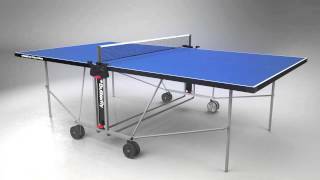 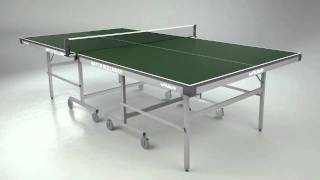 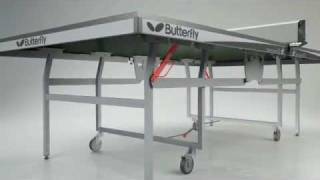 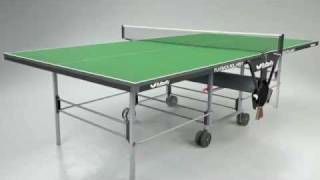 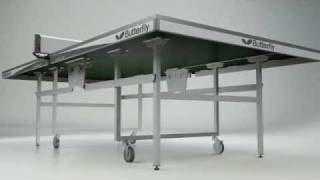 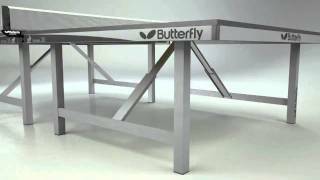 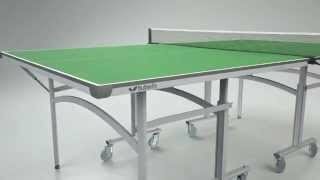 The Butterfly Space Saver Rollaway 25 Table Tennis Table is suitable for indoor use in sports centres, recreation halls, schools or the home, to a match standard.